(Sacramento, CA — January 17, 2019) The Crocker Art Museum announced tonight that it will offer free admission to furloughed federal employees during the partial government shutdown. 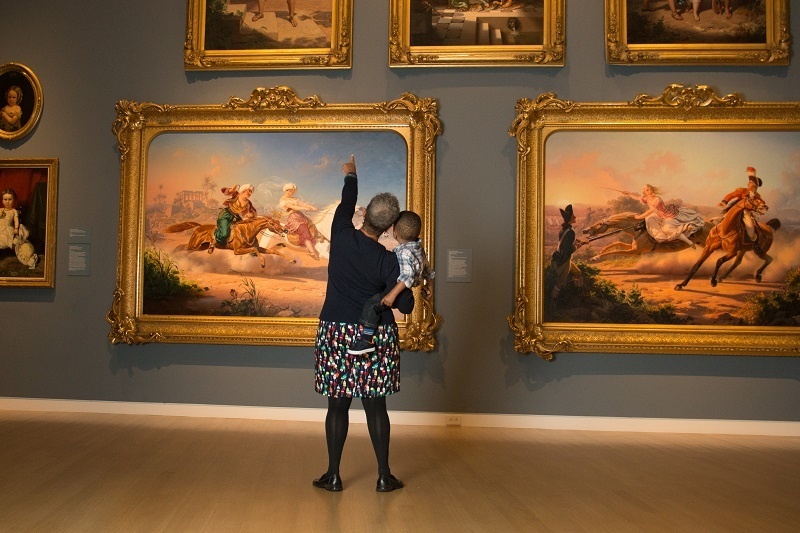 "In times that are uncertain, the Crocker serves the community in especially meaningful ways by bringing people together through art, refreshing their spirits, and affording them unique opportunities for inspiration," said the Museum's director and CEO, Lial Jones. "We are pleased to offer the rich experience of art to federal employees and welcome those who are impacted on professional as well as personal levels by the shutdown." To receive free admission, visitors need simply show their current federal ID or badge to the Crocker's admission desk staff. For a list of exhibitions currently open for view, click HERE. For Museum hours, location and other visitor information, click HERE.